Images by Ian Knight. 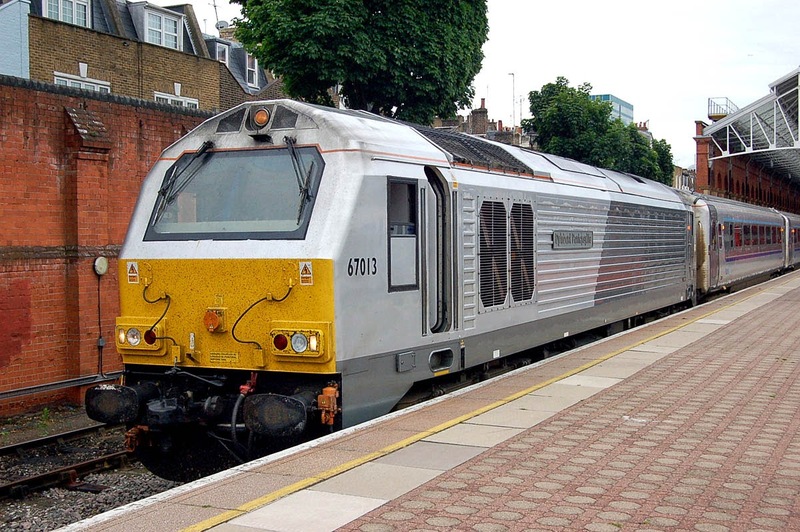 These Class 67s should be replaced in the near term by DRS 68s, although word on the street was that DBS HQ in Germany was less than impressed with this strategy of going outside their own company. 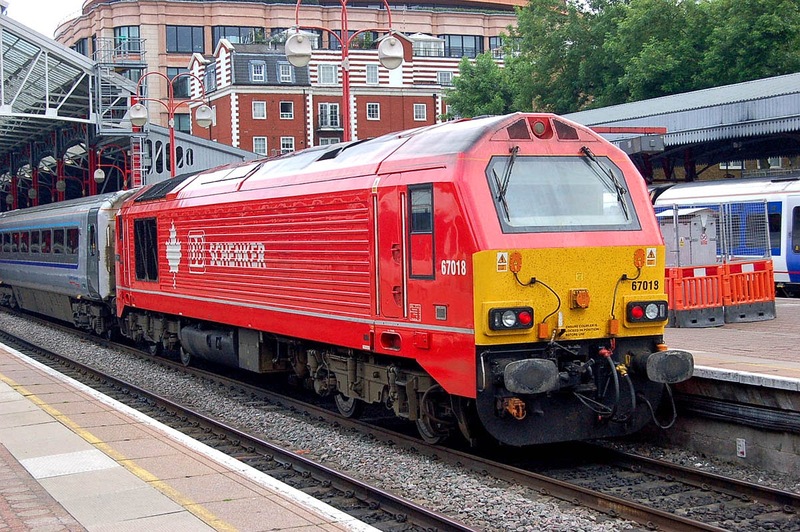 67018 Keith Heller with 18:47 to Kidderminster. 67013 Dyfrbont Pontcysyllte with 17:15 to Kidderminster.